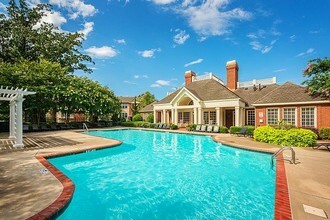 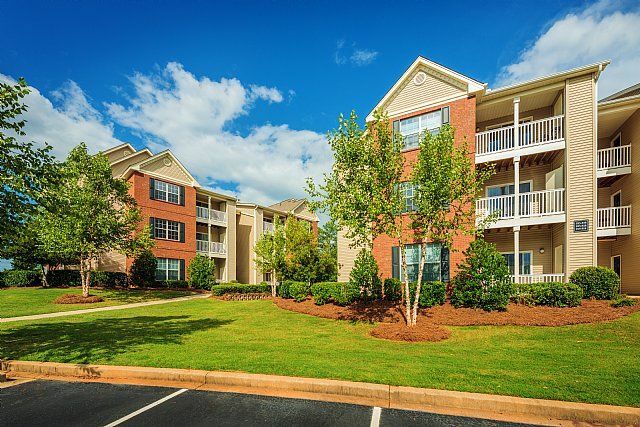 Bell Roper Mountain is a luxury apartment community in Greenville, South Carolina. 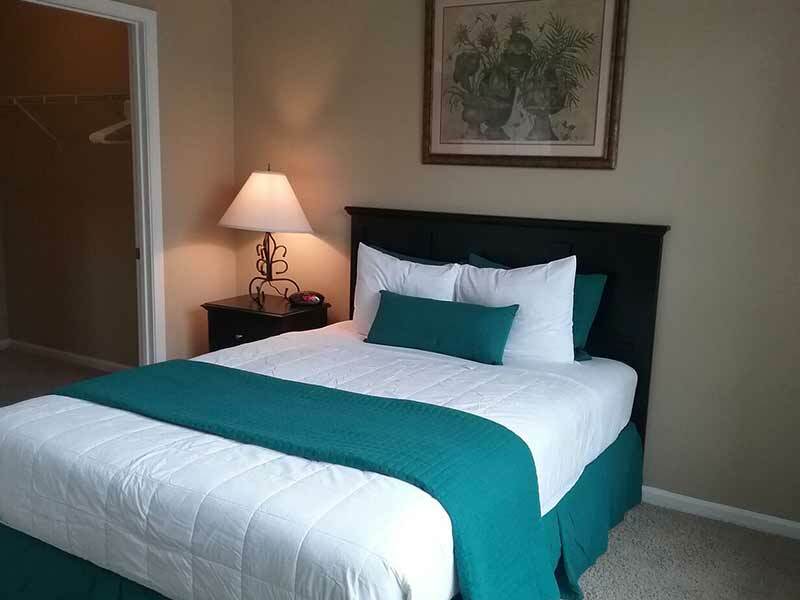 We are located just 10 minutes from downtown Greenville, and are convenient to I-85, I-385, Woodruff Rd, and Haywood Rd. 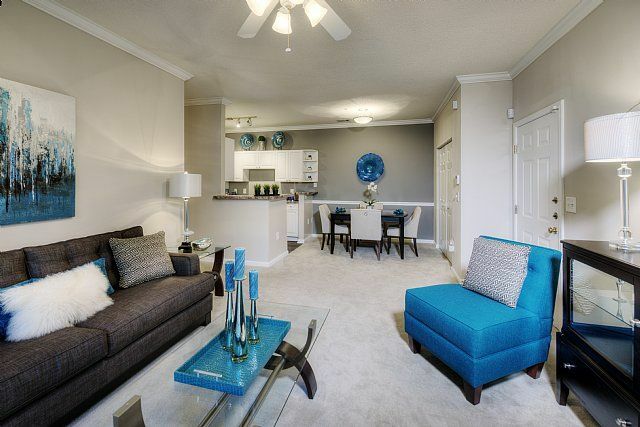 Errands are easy, with groceries and shopping are a mile away at Magnolia Park and The Shops at Greenridge.